With the release of Nokia X6 in China some months ago, Nokia Mobile caused quite a confusion in their Chinese lineup. They released, judging from the feedback from Chinese buyers and the spec sheet, a great device at an attractive price point, that undercuts the already available Nokia 6.1. 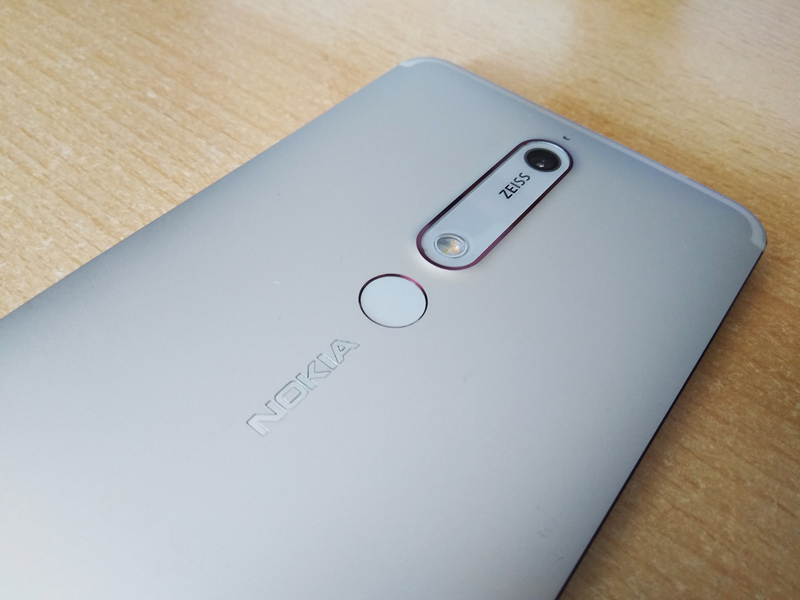 The Nokia 6.1 has been available in China since January 2018 or already 6 months. Considering that Nokia X6 offers better specs at a lower/same price, it doesn’t come as a surprise that Chinese retailers went out of stock or removed the Nokia 6.1 from their offer. GizmoChina checked the sites of official retailers of Nokia devices JD.com, Suning.com, and TMall and found the device unavailable at JD.com and “off the shelves” at Suning.com and Tmall. We contacted HMD and got a statement regarding this situation. HMD’s Asia-Pacific Communications Director Flann Gao told us: Nokia 6.1 launched in China Jan 2018 and enjoyed great reviews from media and consumers. Now that half a year passed since it was first introduced, we are focusing on newer portfolio for example Nokia X6 and Nokia X5 in China. Customers from China that still want to buy a new Nokia 6.1 over official channels will be able to do so over Nokia’s “WeChat Online Store”, Mr. Gao told us. JD, Suning and TMall will continue to offer the new devices like the Nokia X6 or the recently announced Nokia X5, as well as the great 7 plus. It really doesn’t come as a surprise that retailers stop selling an “older” device that isn’t really the best “value-for-money” choice regarding HMD’s portfolio. 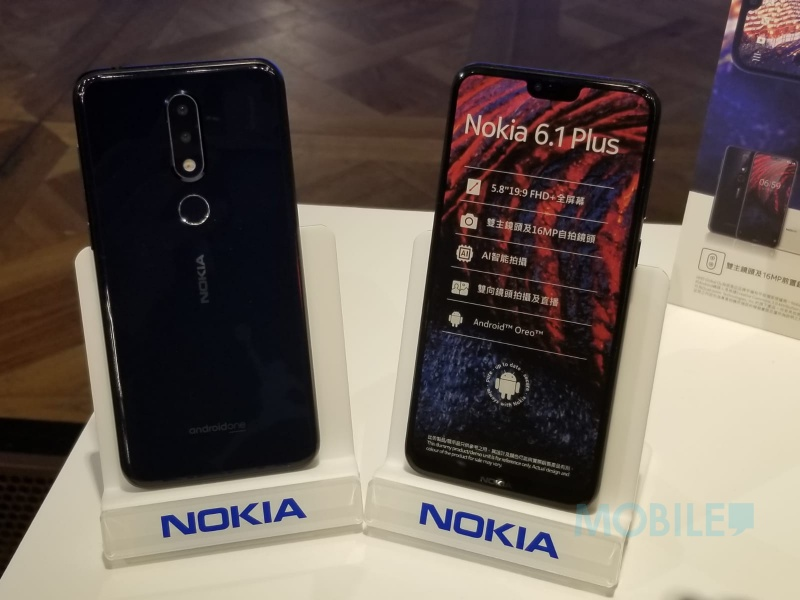 Nokia X6 was also recently launched in Taiwan and Hong Kong as Nokia 6.1 Plus, at a price point similar or lower than the one of Nokia 6.1. Nokia X5 still remains a China exclusive, but rumors suggest it could go global as Nokia 5.1 Plus. If a global launch of Nokia X5 and X6 happens, it will be interesting to see how it will affect the devices from HMD’s global portfolio, like the Nokia 6.1 and even the Nokia 5.1.